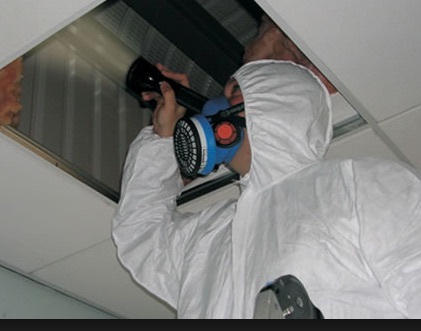 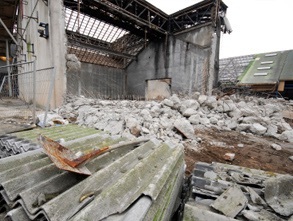 A refurbishment asbestos survey (formally a type 3 asbestos survey) is used to locate and describe, as far as reasonably practicable, all asbestos-containing materials (ACMs) in the building and will involve destructive inspection, as necessary, to gain access to all areas. 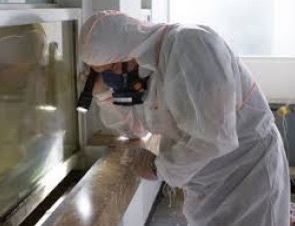 A refurbishment asbestos survey is primarily designed to identify asbestos containing materials so that they can be removed in preparation for refurbishment works. 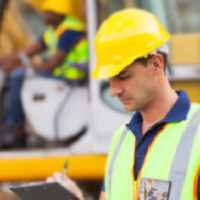 undertaken alongside a project specific plan of work to ensure that the survey covers all areas planned for refurbishment.